← The 1961 Seagrave Compact Car – Who Put Out The Fire? Well…I’ve been looking for this car for 10 years and the trailer keeps getting colder and colder. 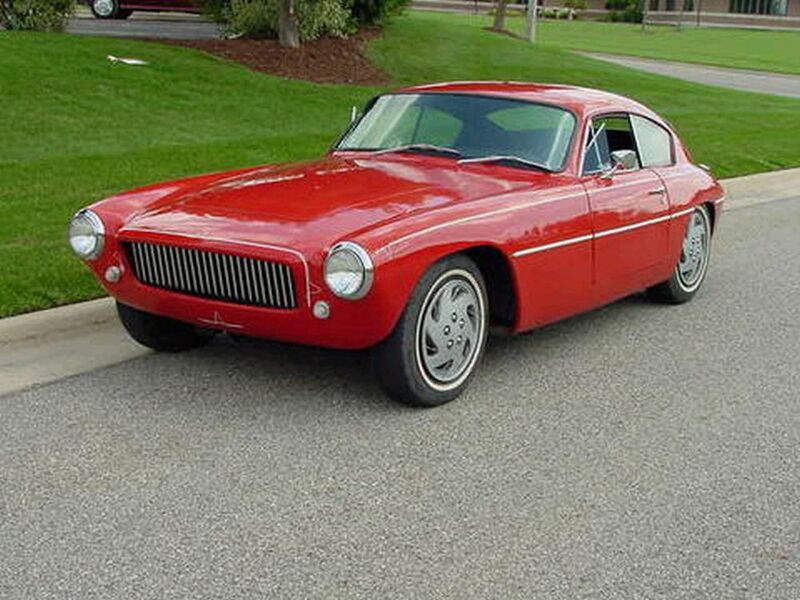 Back in 1954, Merrill Powell of Victess Manufacturing penned a beautiful design for a 94 inch wheelbase coupe and called it the Victress C2. Later, the car was stretched in proportion and made into the 100 inch wheelbase and named the Victress C3 – nicely done as well. 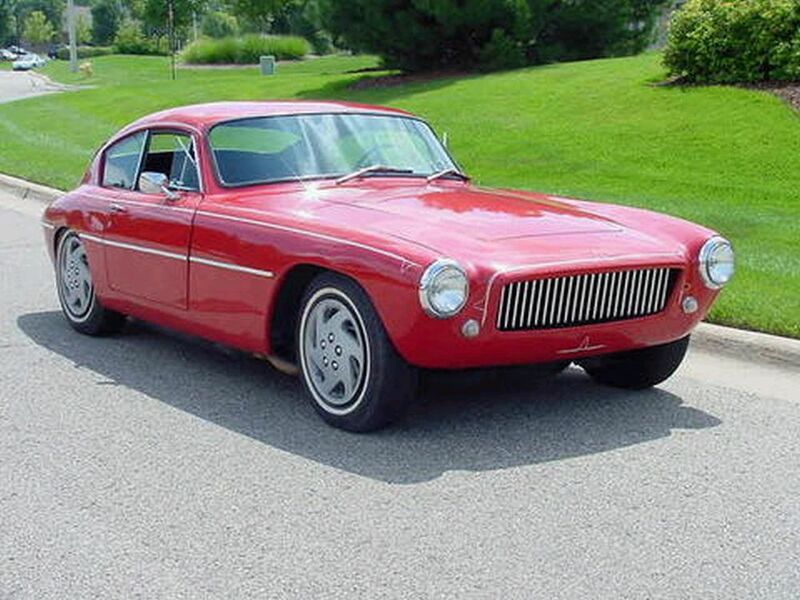 When Les and Joan Dawes of LaDawri acquired Victress Manufacturing in 1961 they continued offering the Victress line but renamed each of the bodies. The Victress C2 became the Sicilian, and the C3 – the Castilian. 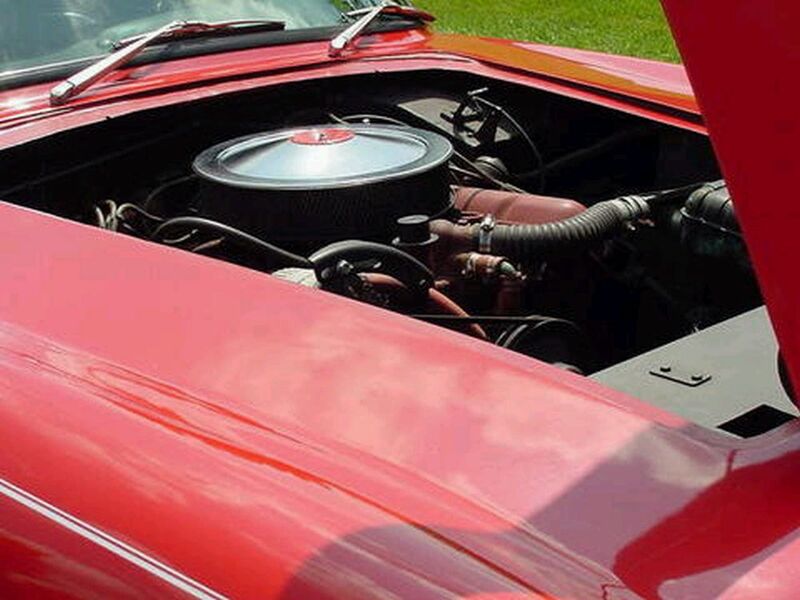 Back in 2006 when I first met Jon Greuel and became part of the LaDawri.com crew, I found pictures of the restored red coupe in today’s story on Jon’s website. 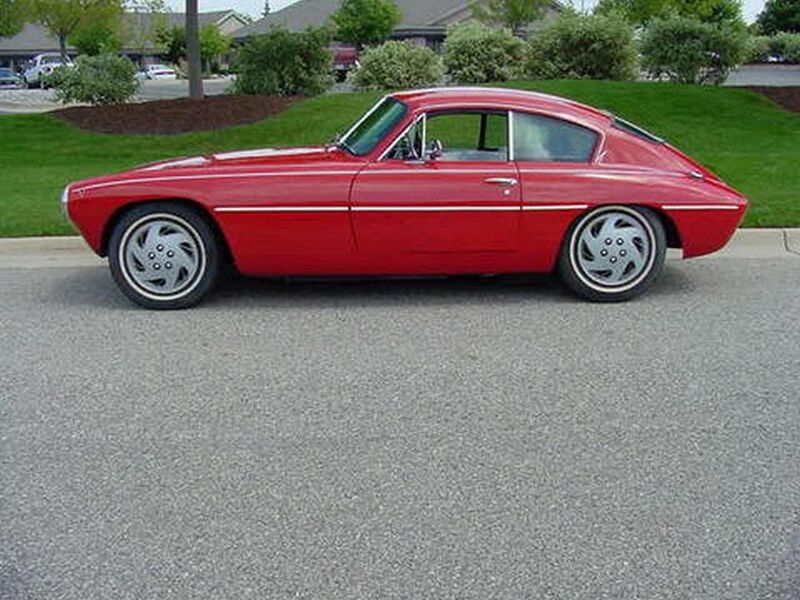 The owner of this Victress had joined years before from Michigan, but had not touched base with Jon for some time. And unfortunately, the owner’s name and address was not part of the record of the website. Repeated attempts by Jon and myself to get in touch with this person via an e-mail address ended with failure. And…the trail went cold. 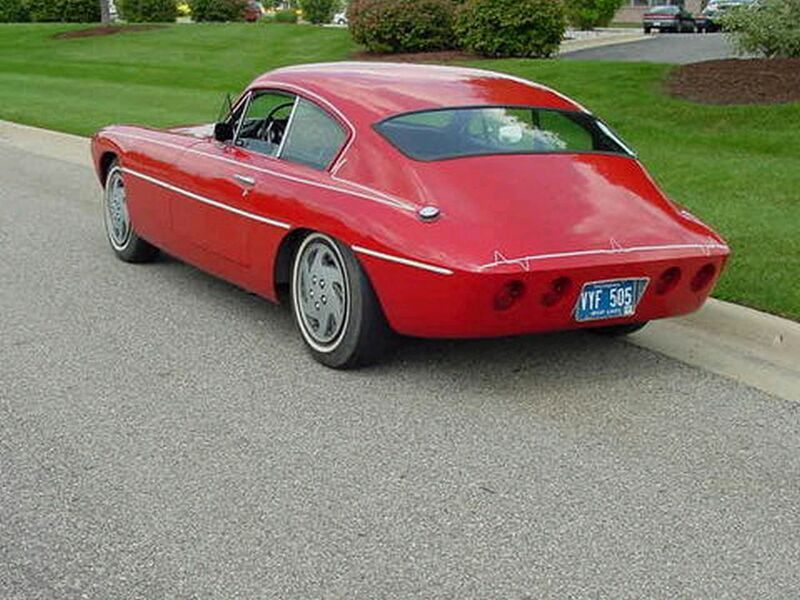 Caption: This LaDawri Coachcraft Coupe is a handbuilt sports car purchased in Michigan from the LaDawri company in 1965. 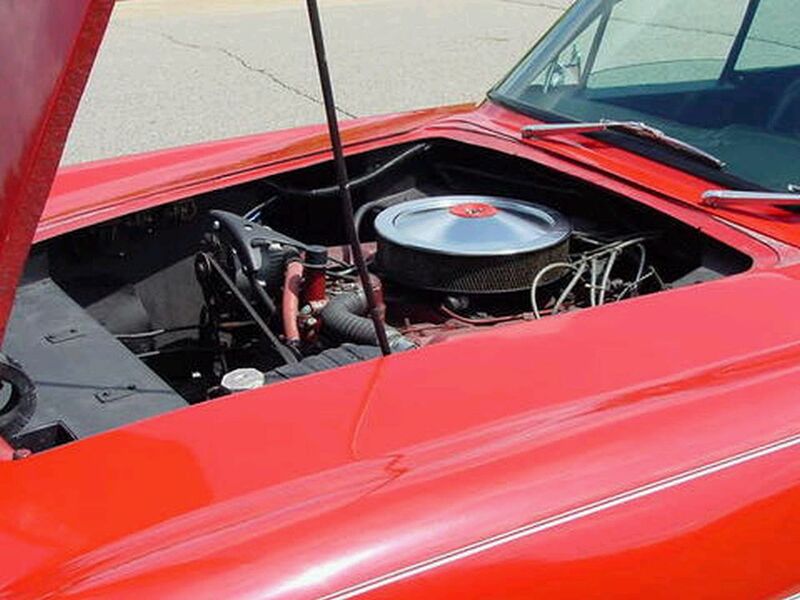 It has been restored and sports a 425 cubic inch Oldsmobile engine, THM-400 automatic transmission, 3.08:1 rear axle, and Mustang seats. So…we know the body had been most probably acquired by a Michigan owner since LaDawri was only California based. But we’re not sure if it was a restored car or a recently completed car. And of course…no owner information. 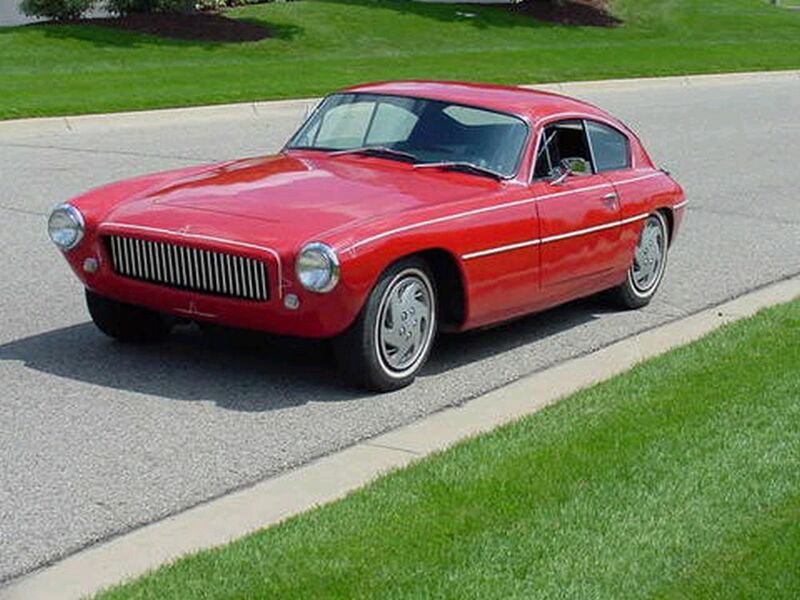 Let’s review photos of this car that were posted on LaDawri.com many years ago. And….although the license plate is shown, so far having that information has not allowed us to track the car in any meaningful way to its owner. ~ it appears well put together, Geoff. 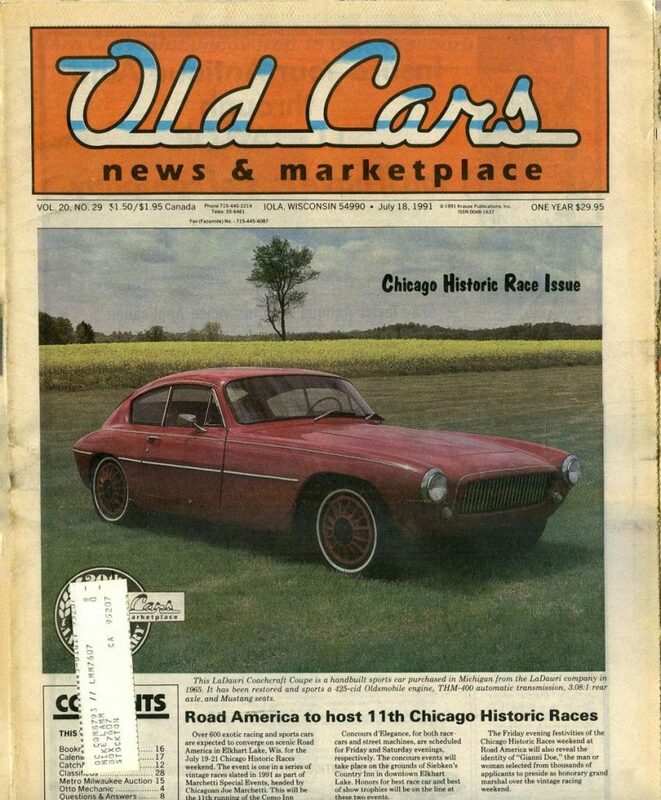 the wheels are just wrong, not right to my eye, but neither are the ‘old car weekly’ cover photo wheels, and the white walls are love’m or hate’m. the engine has a rear distributor meaning ??? ‘Y’ block? Stude? 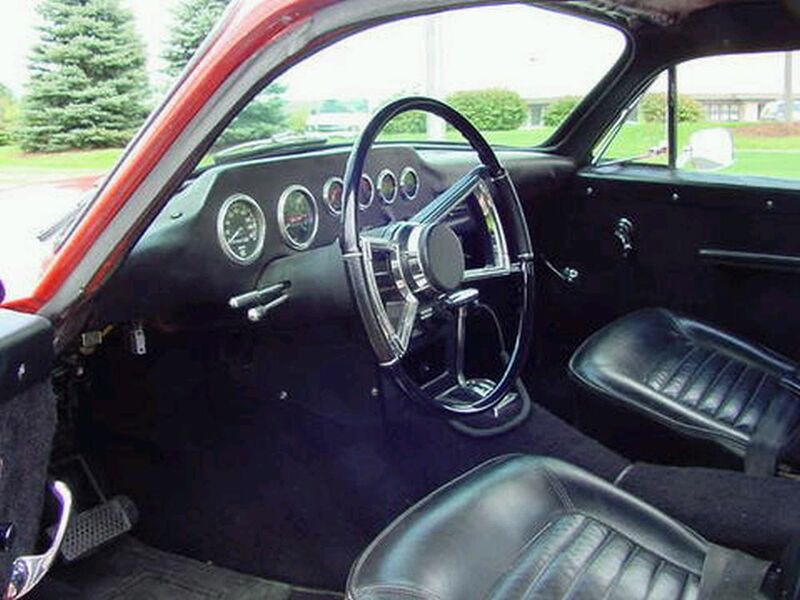 though the shifter must be Ford C4-C6, the seats are mid year Corvette. where have i seen the steering wheel before? i see a tilt column which makes me think it could have been updated fairly recently. 15 to 25 years, maybe? what do the rest of you see?
. hope it’s found soon. WOW great pictures…Looks to be nicely done…I’ll bet those are just plastic hub caps..
~ i think you are correct. both sets are covers, i’d guess. do you recognize the steering wheel, Mel? Scott I don’t know what the steering wheel could be from ,but it looks like one from a later model car,I agree with you about the shifter..
~ i was mistaken concerning the seats, it should have been obvious to me that they are early Mustang. closer shots show the turn lever and tilt release stacked, like this Victress, rather than fore-and-aft on later columns. Beautiful car, great pics. So nice to see the interior finished as nicely as the exterior. I agree about the wheel covers. Has anyone ever designed wheel covers that look like Halibrand mags? I have a La Dawri Castilian model body. (early 1960’s) Never completed to a finished car…I have a hand written letter from the manufacture that came with the body. Not sure how to post a picture here but I can send one to anyone who is interested. 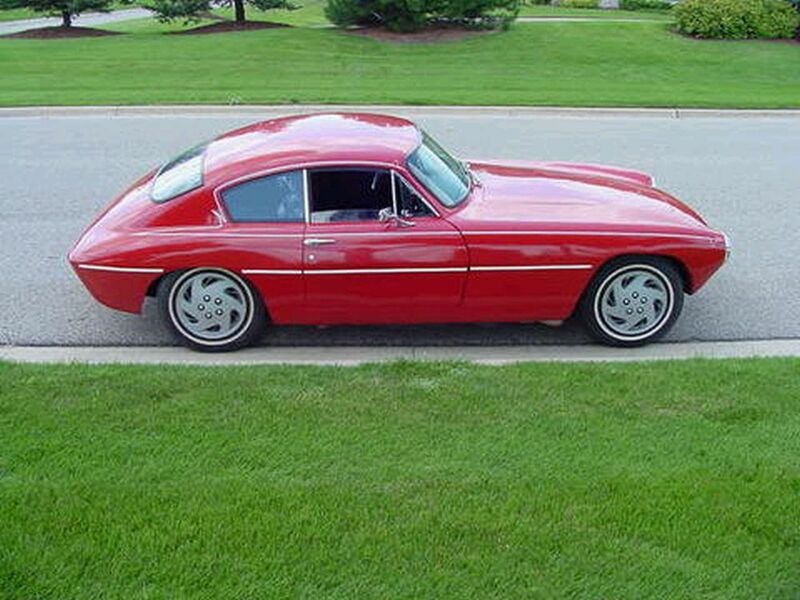 I owned a Castilian coupe. I will look in my files for photos and information.